File extension ifv is associated with the proprietary video format developed by Fuho Technology for its 16CH Standalone DVR used to manage and capture security cameras. The ifv files store backup of video data captured by Fuho DVR. The 16CH Standalone DVR is also able to capture video in AVI format. 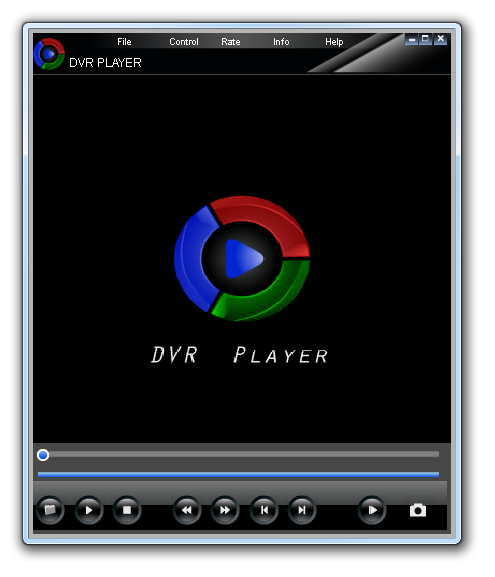 16CH DVR Player is playback tool for Microsoft Windows that allows users to play IFV video backup files. Use 16CH DVR Player to playback IFV video backup files. Compatible tools may be able to export *.ifv files to other video formats.